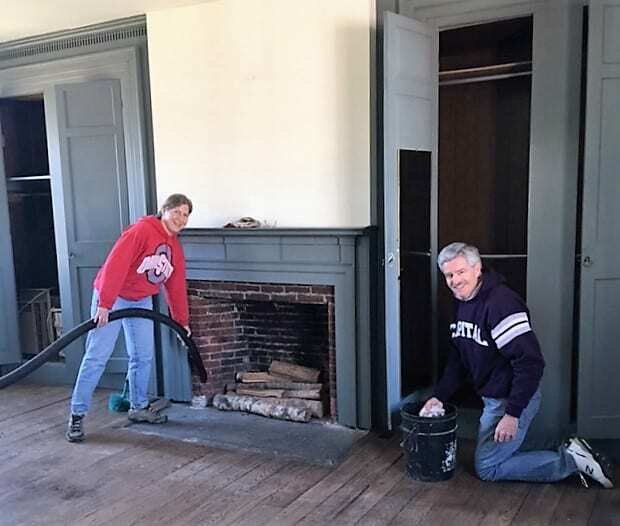 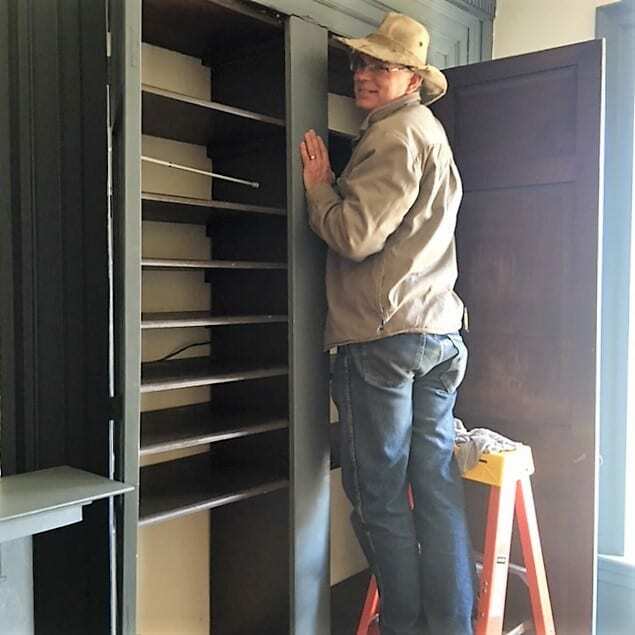 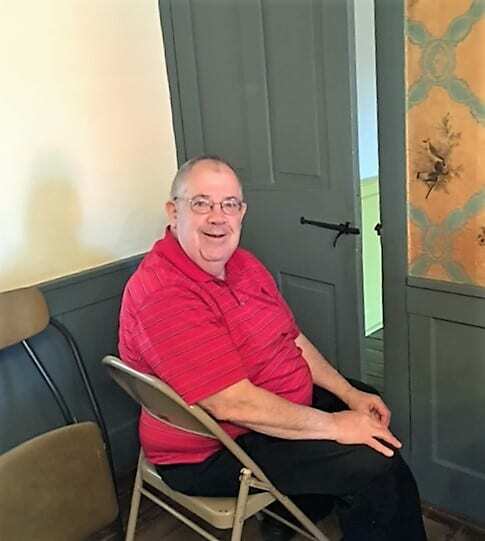 After years without a resident family, the Meeker House was given an historic house cleaning and scrubbing by the Delaware County Historical Society. 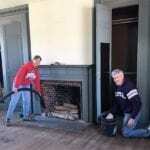 Society volunteers and staff converged on the historic gateway homestead. 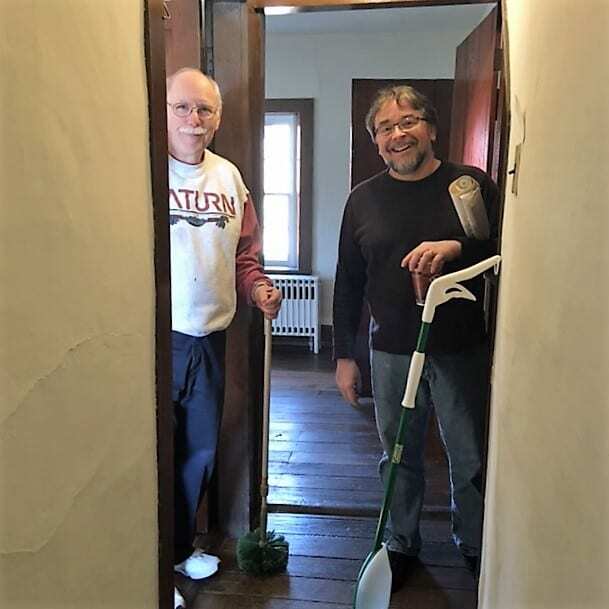 They brought vacuums, dusters, brooms and rags to give the cherished house a good cleaning. 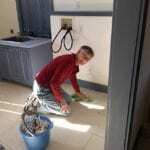 Everyone wants to make everything ready for the Community Open House on February Saturday and Sunday, February 20 & 21. 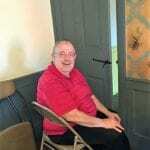 The Society is celebrating the official opening of The Barn at Stratford, an event venue. 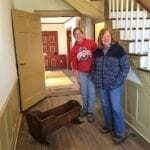 Both the Meeker House and Garth Oberlander Barn will be open to welcome the entire Delaware County Community. 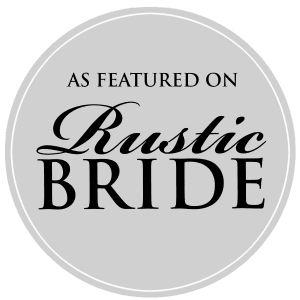 Enjoy refreshments and take a tour of the 1820’s Meeker Homestead and the 1840’s Barn at Stratford with hand-hewn beams.